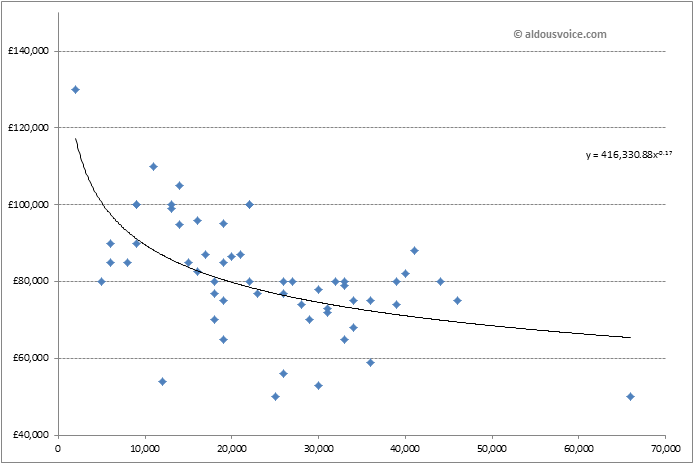 Ferrari 360 prices continue in their gravity defying rise – the average asking price rose another 2% over the last month. That makes nearly 6% up in the first six months of 2016. The price index now stands at 163.55. One of the questions I’ve been asked a number of times recently is whether the looming EU referendum is affecting the UK 360 (and other car) markets. A Brexit would certainly have negative short term consequences for all and buyers may be holding back to see what happens. However, all the data I can see point to a very slim chance of a “No” vote so I am not personally concerned (although it should be noted that I no longer work in the financial markets and that us bankers have been known to be wrong in the past). 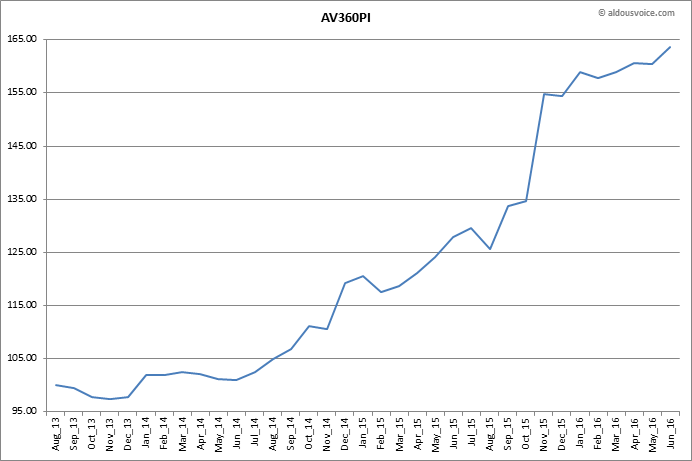 In terms of the actual 360 market, the number of cars for sale is increasing and is at its highest level for nearly two years. 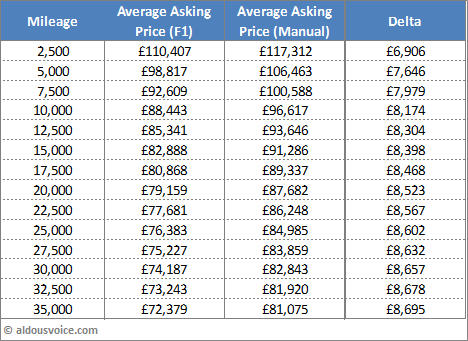 Cars are being sold but buyers do seem more able to negotiate greater price discounts from the ask (based on the information I have). Here’s the main table. The other coloured cars are the green and orange ones (the latter does look quite nice in the photos). 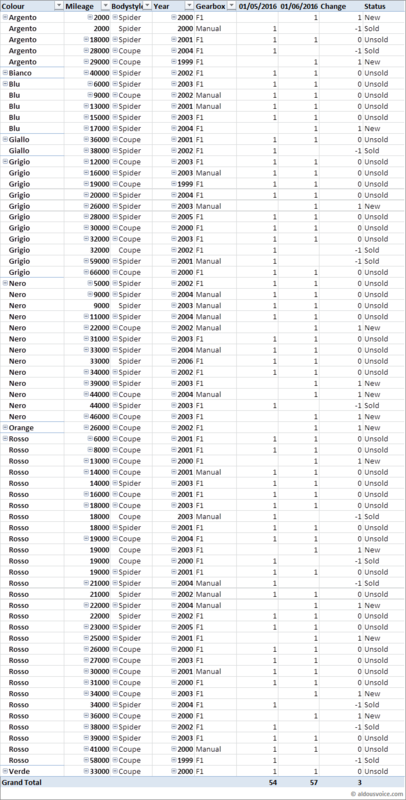 There does appear to be a greater number of manual cars being offered for sale, perhaps as owners are looking to cash in their gains. 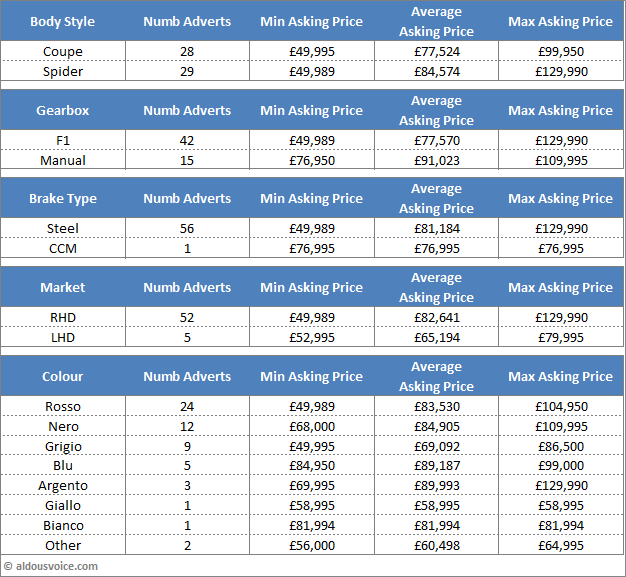 The spread outlined below is not real – I believe that manual cars are priced a lot higher than the table suggests. This is due in part to the, frankly ridiculously, priced F1 car at £130k. 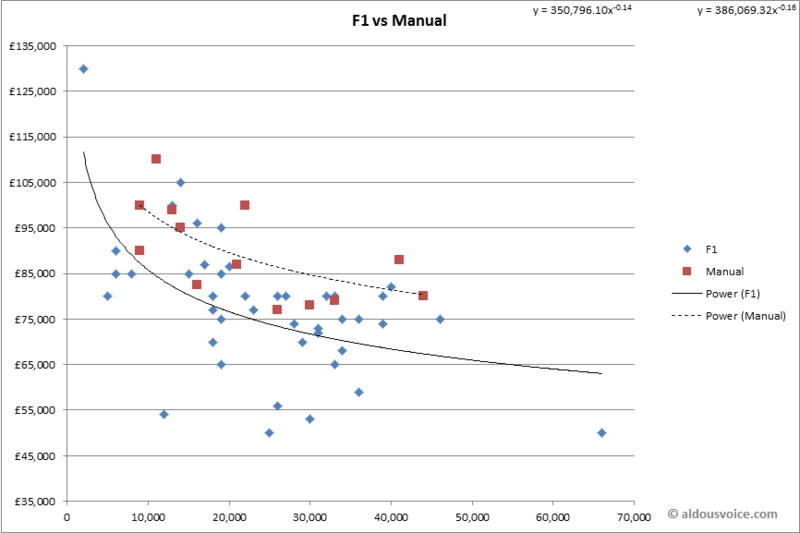 Here’s the table showing which cars are in/out of the data population. It is still a work in progress following the changes made to the advert structure – please bear with me. 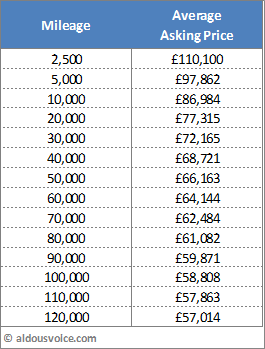 Are f430 prices raising in the uk at this moment? I saw these last weeks in Belgium that prices are going up from 3000 to 6000 euros.